Not content with just making predictions, Craig & Lee get together after the midnight showing of Avengers Infinity War to discuss, well, everything about the film that has been ten years in the making. They throw out the Craig & Co. rulebook and talk and talk and talk. What did they like? What did they dislike? How much of their predictions came true? What does the future hold? Most importantly was this the best Stan Lee cameo yet!? 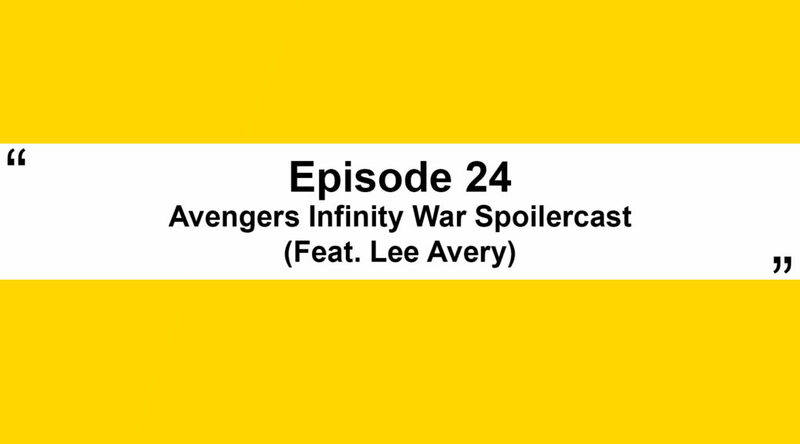 All this and more on a special hour long Avengers Infinity War Spoilercast special! WARNING! WE DEFINITELY SPOIL THE FILM DO NOT LISTEN IF YOU DO NOT WANT THE FILM TO BE RUINED!! !